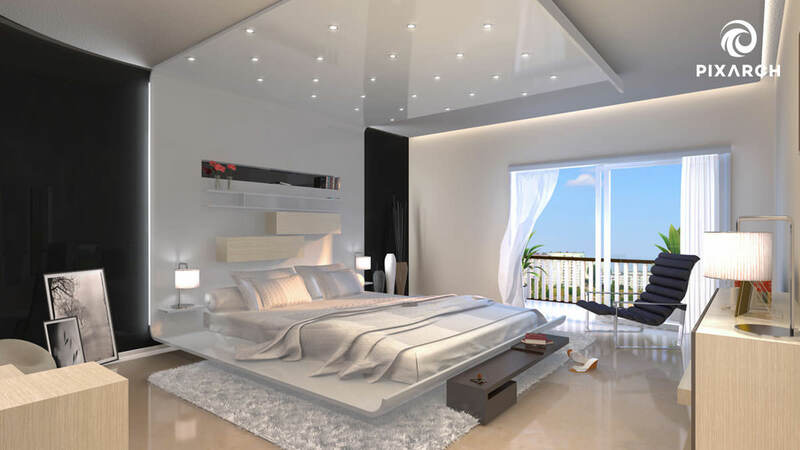 This luxurious residential project was brought to fruition through the high quality of work delivered by Pixarch’s talented team. 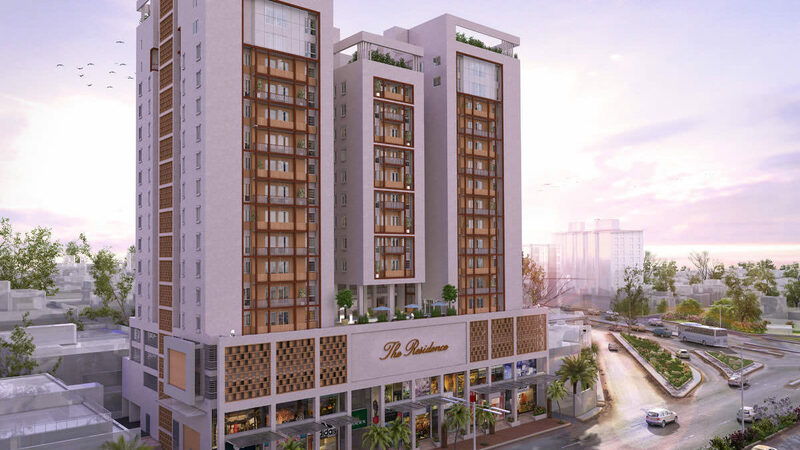 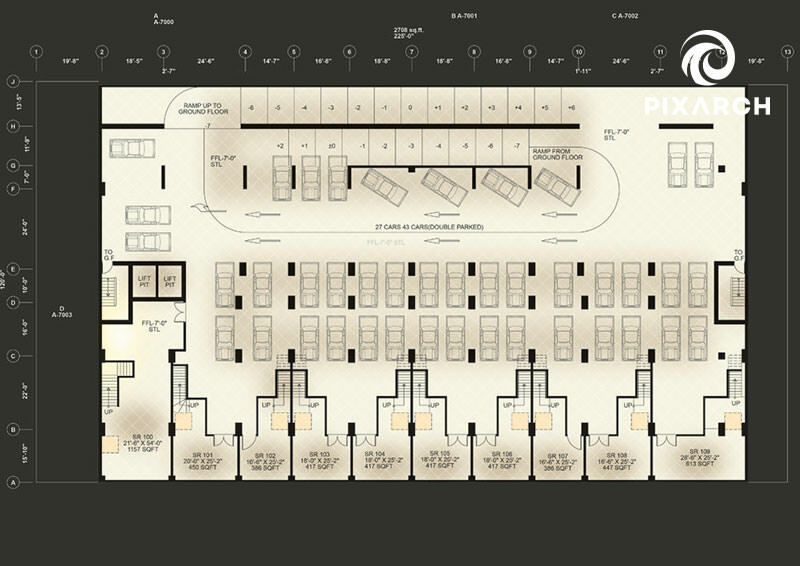 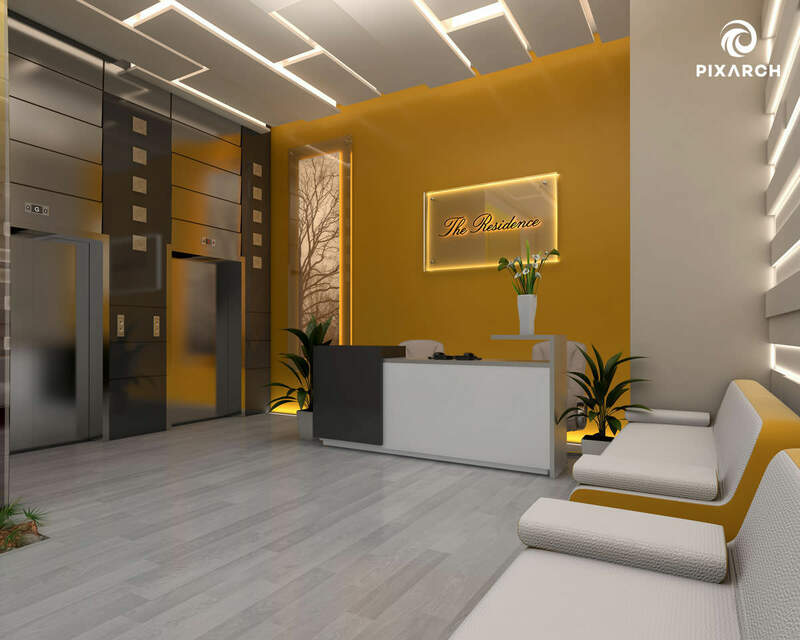 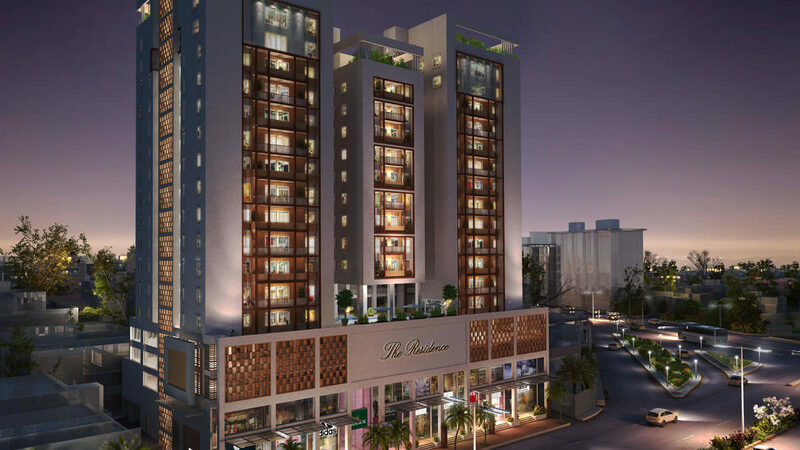 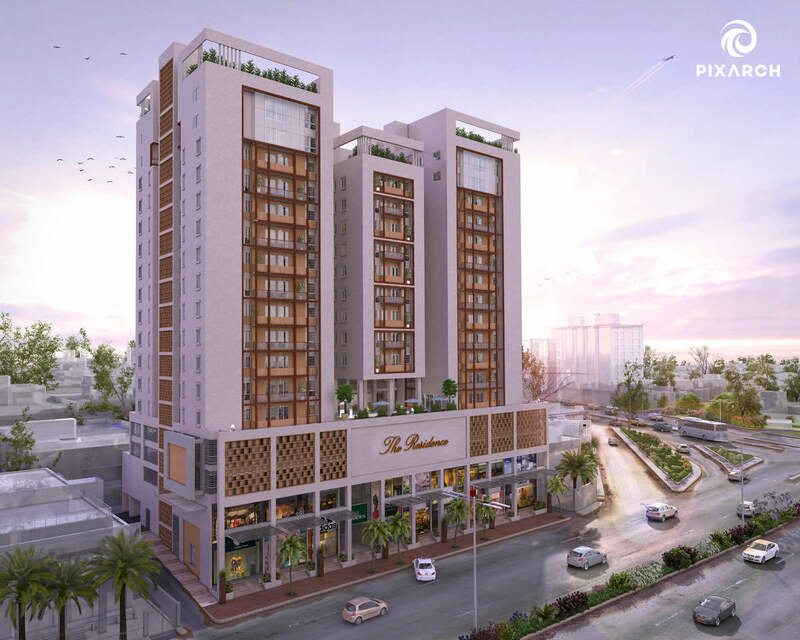 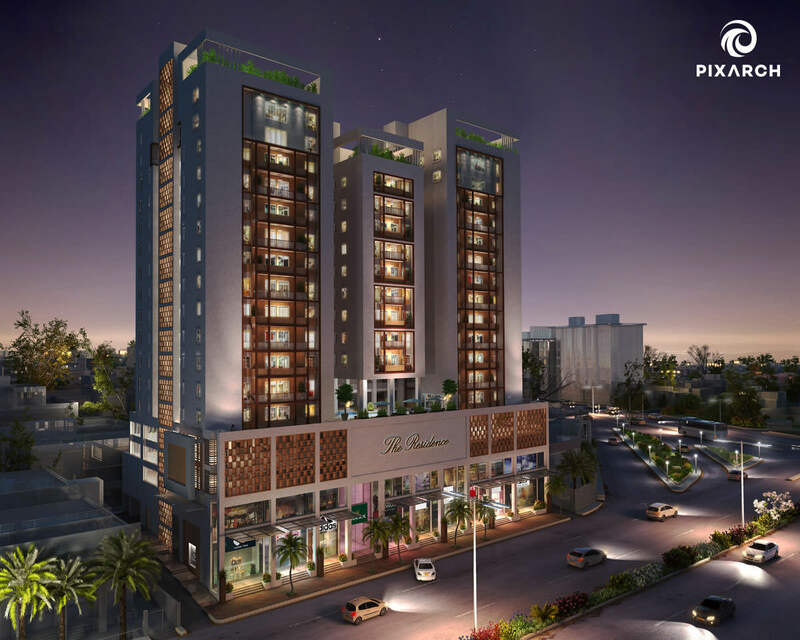 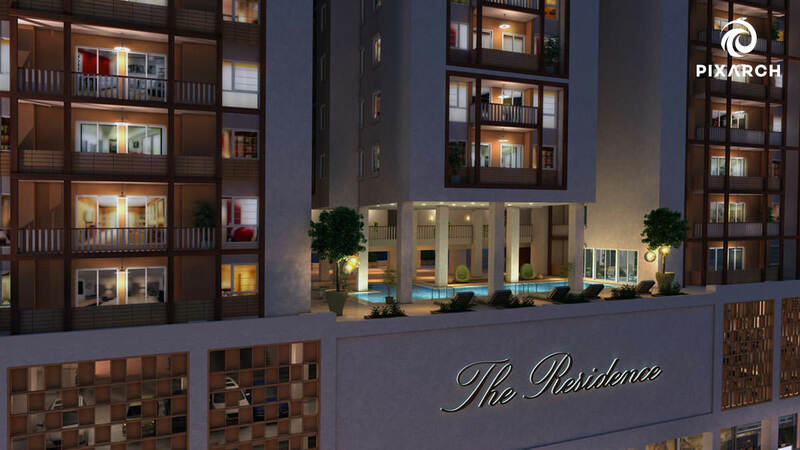 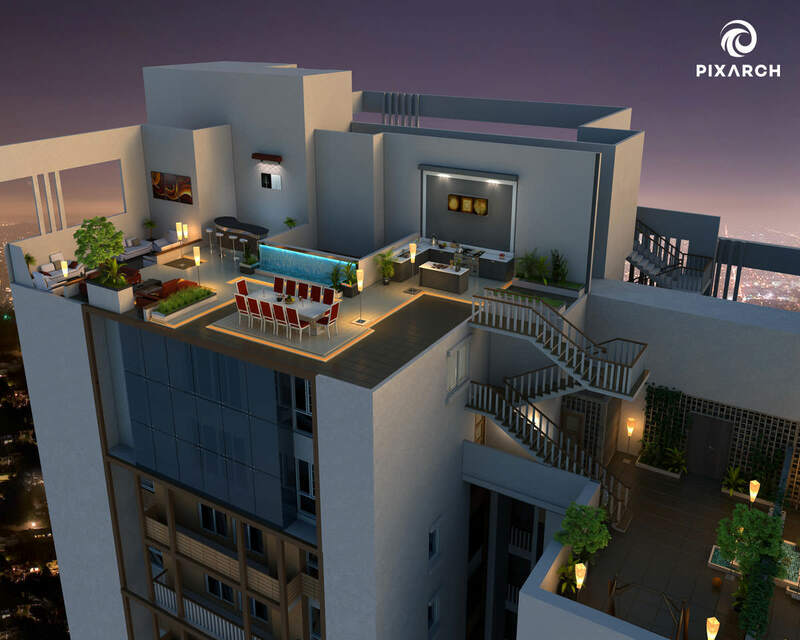 The details of the project were captured through 3D architectural visualization. 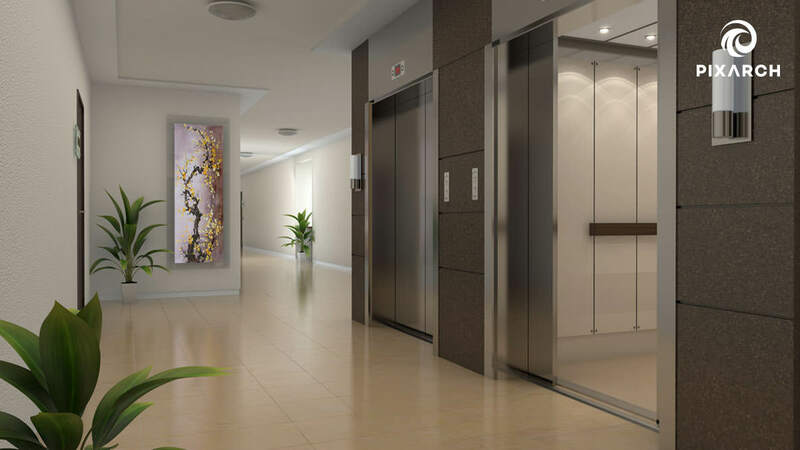 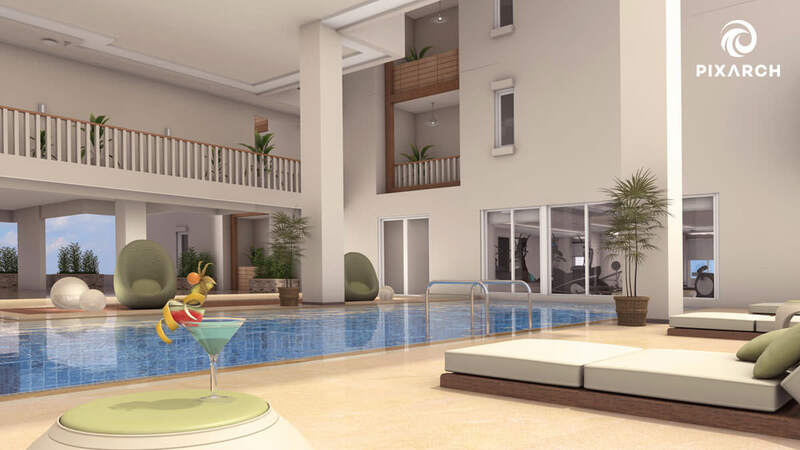 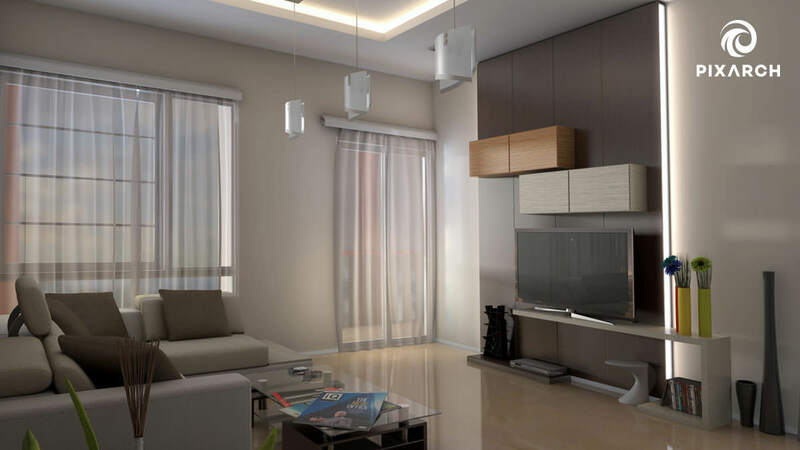 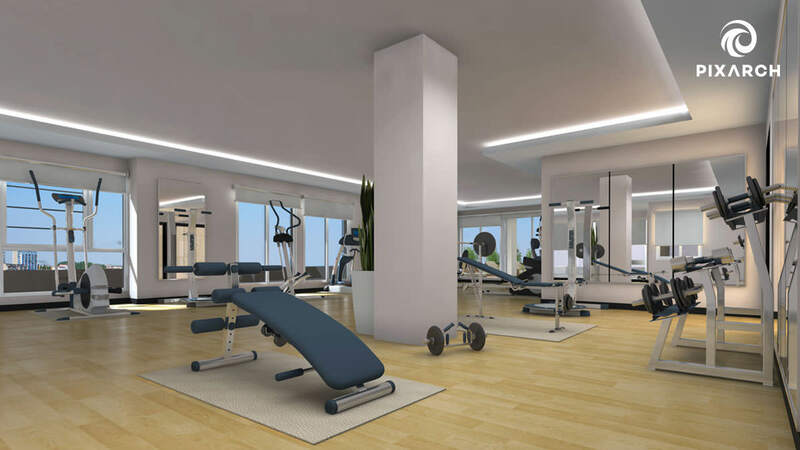 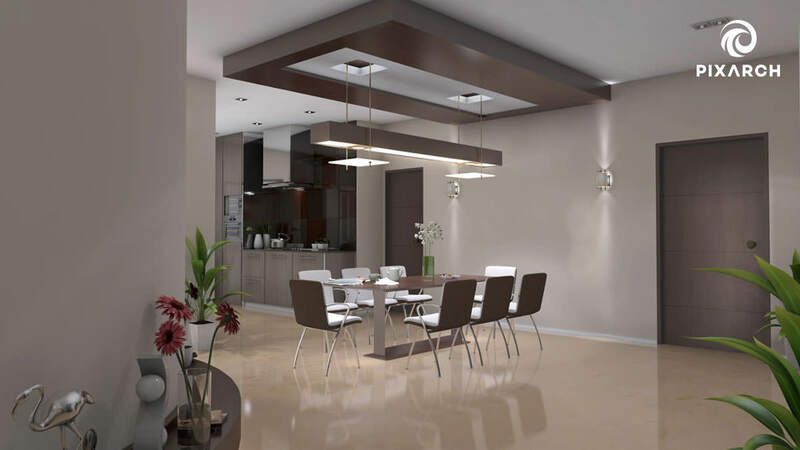 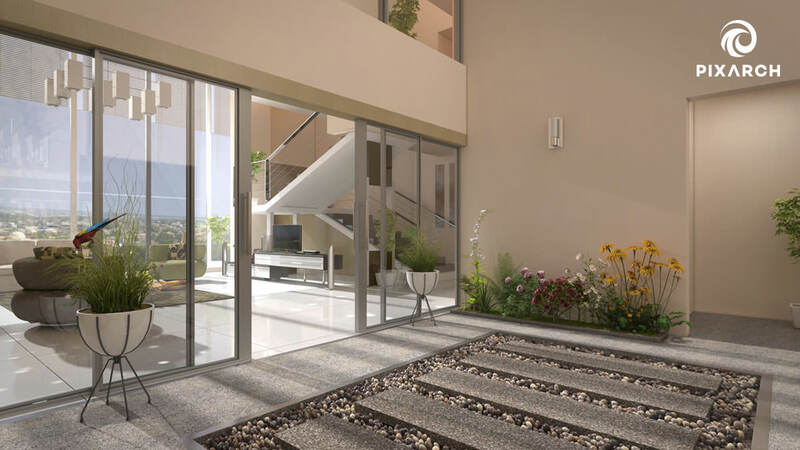 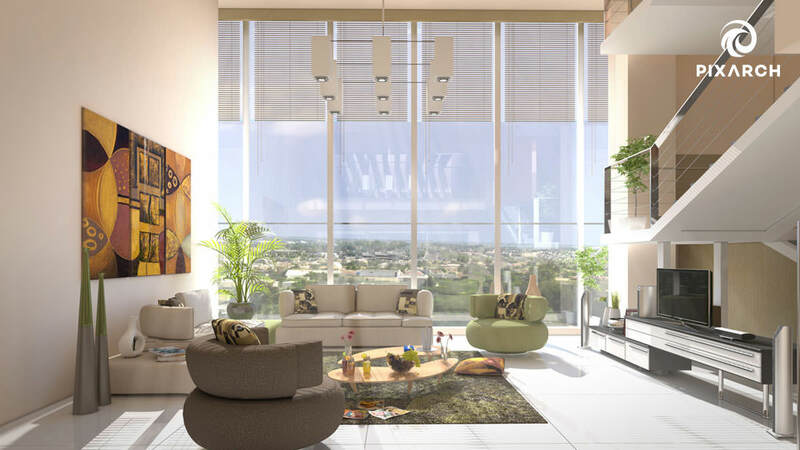 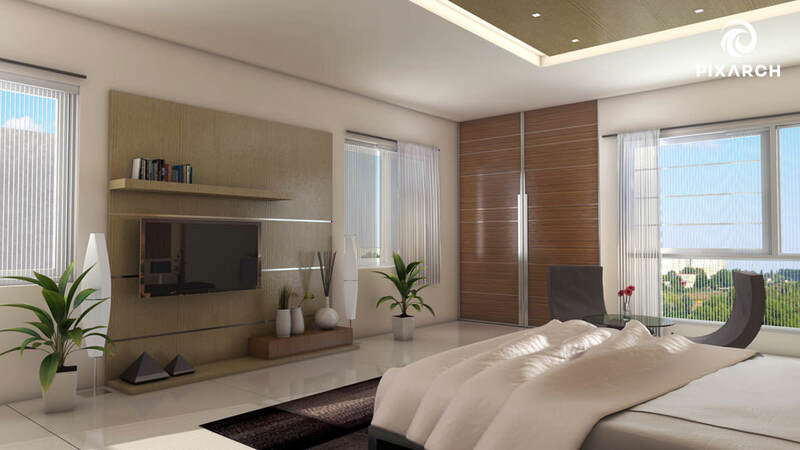 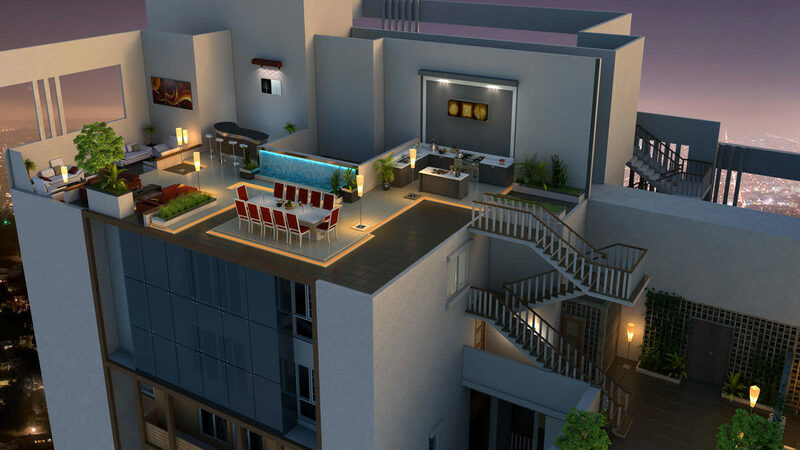 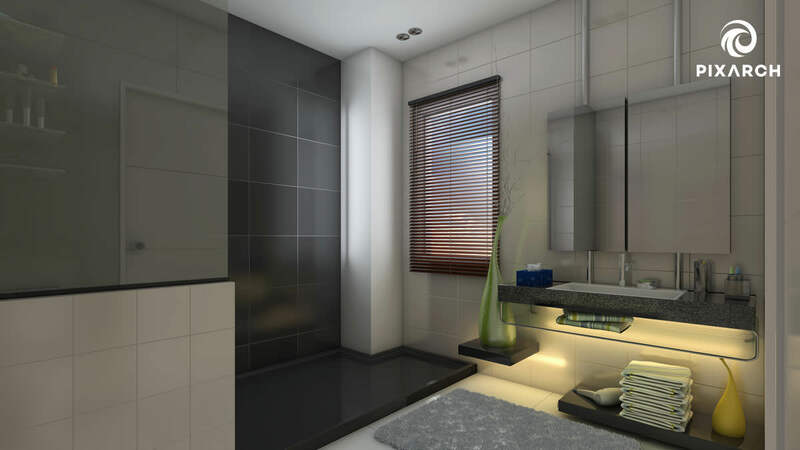 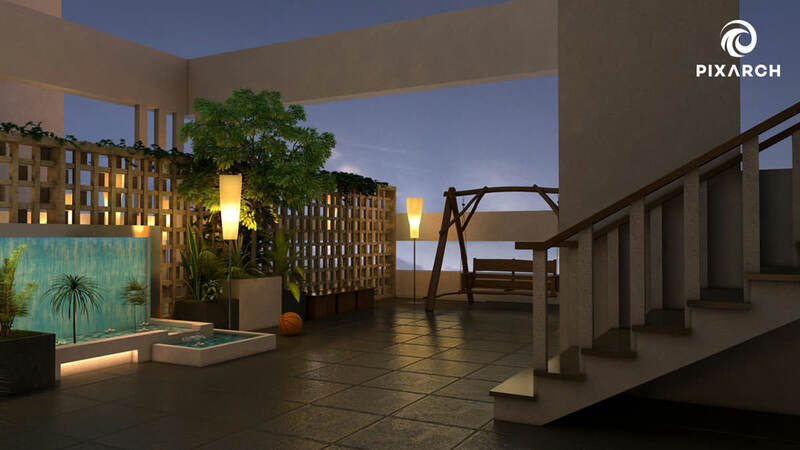 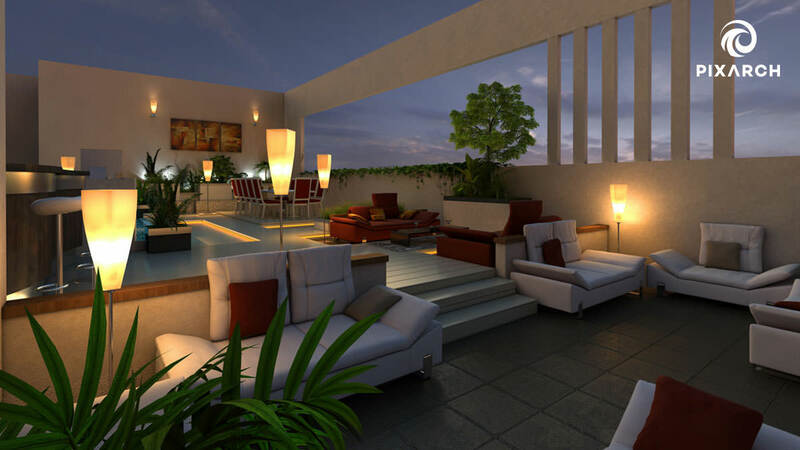 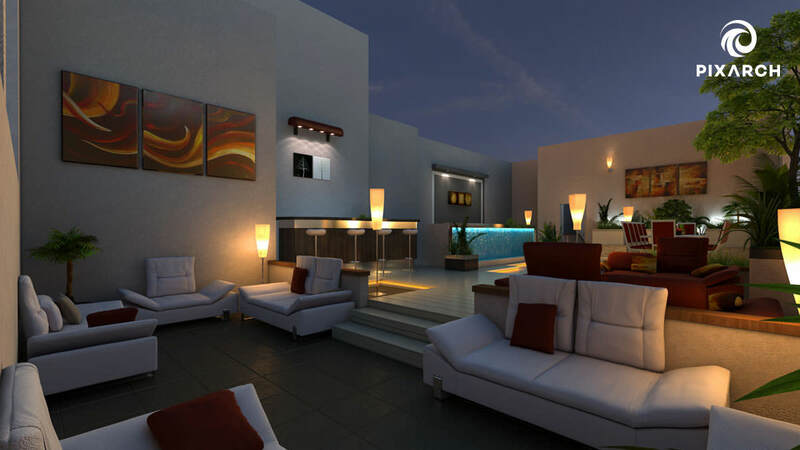 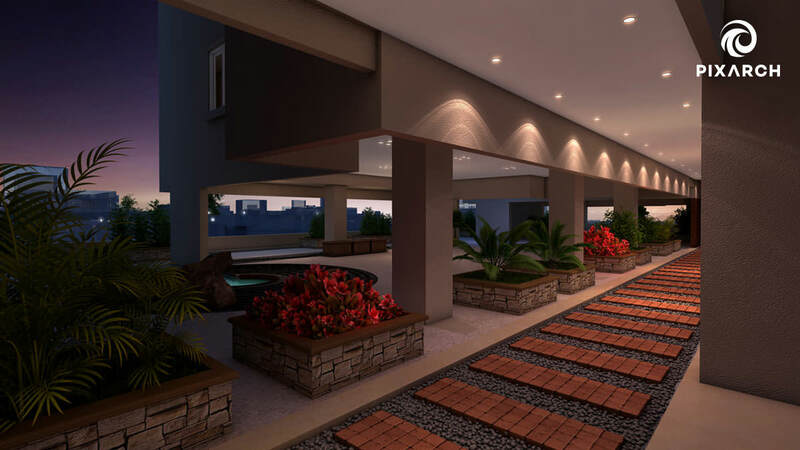 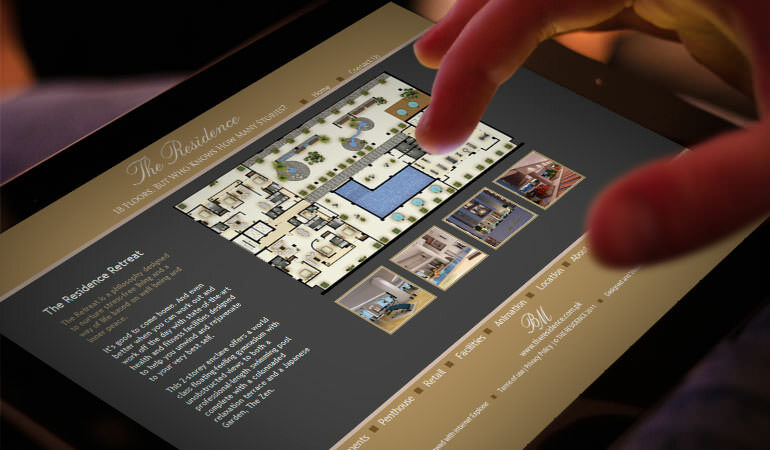 3D architectural visualization allows the user to see each and every aspect of the project. 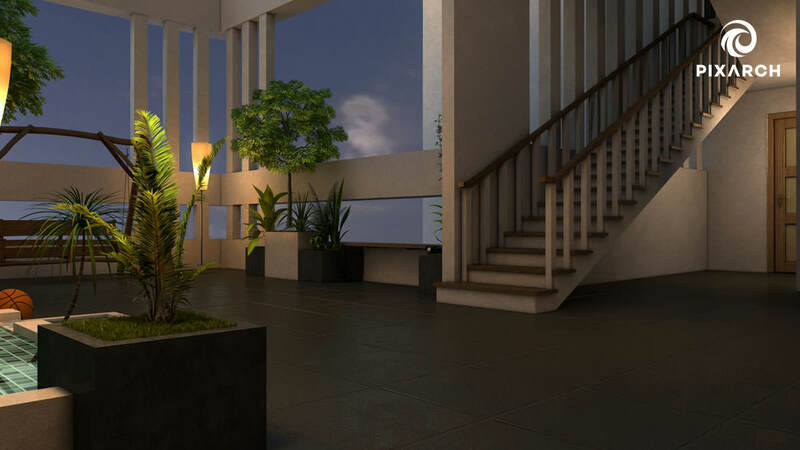 From elegant interiors to beautiful exteriors and the whole environment, 3D architectural visualization captures it all. 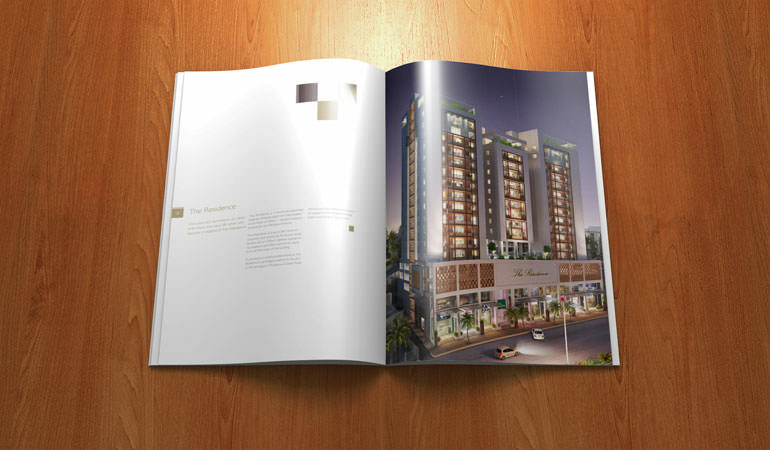 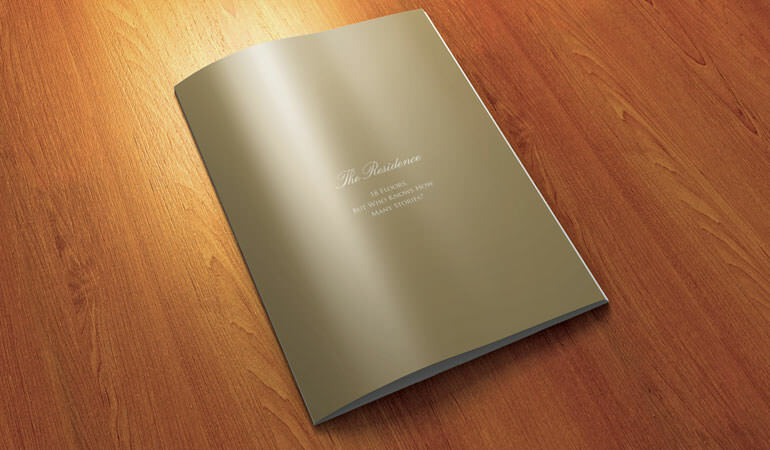 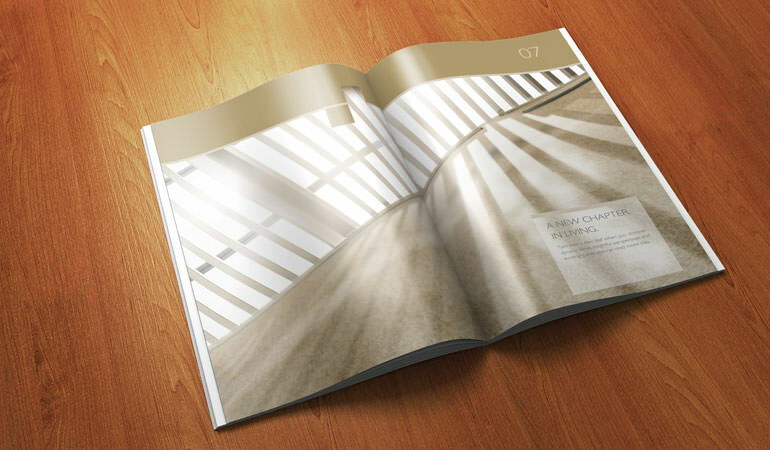 In addition, eye-catching visual designs were made that were used in brochures and other marketing collaterals. 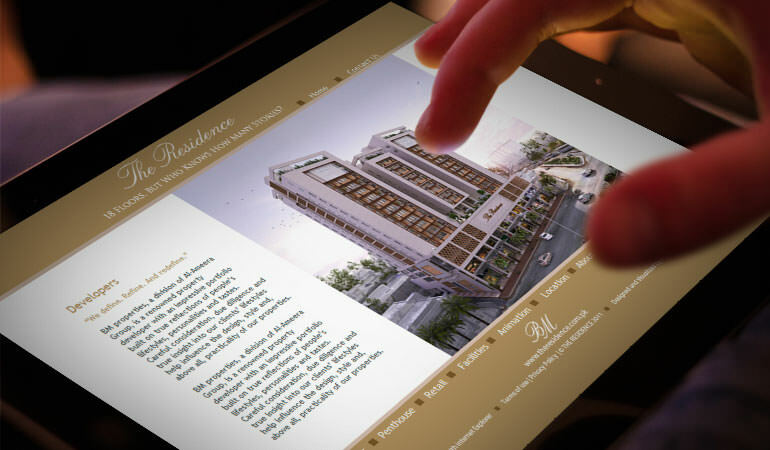 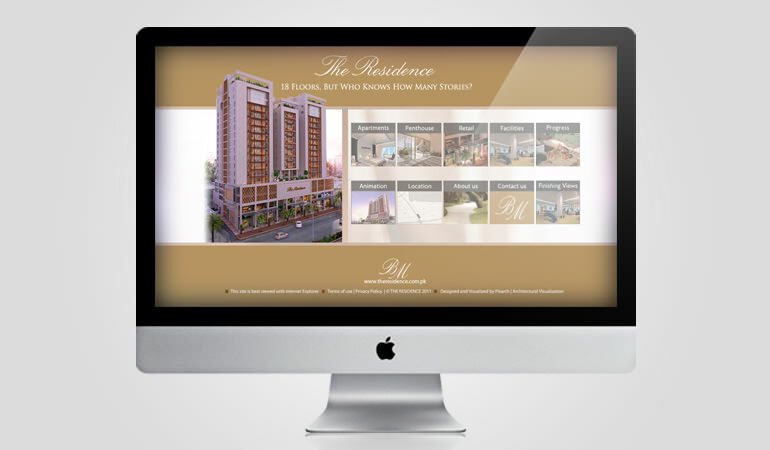 A remarkable and attractive website was designed that further added to the overall feel of the project. 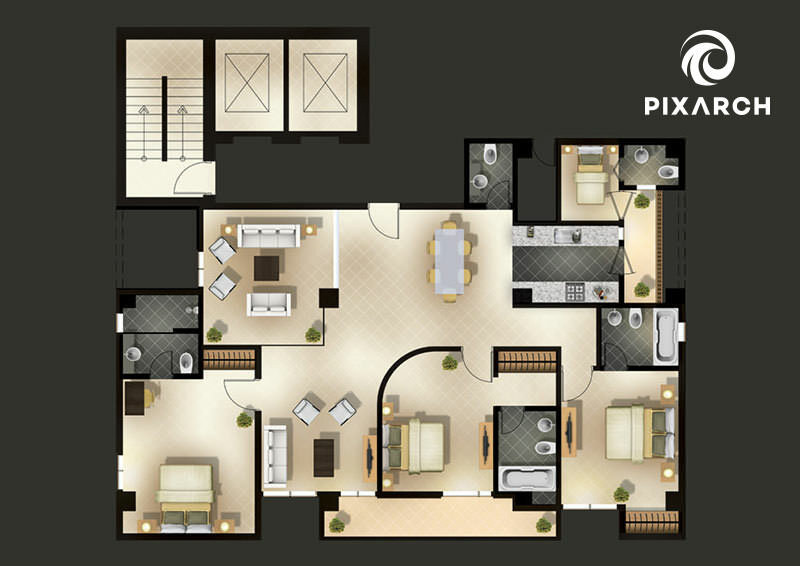 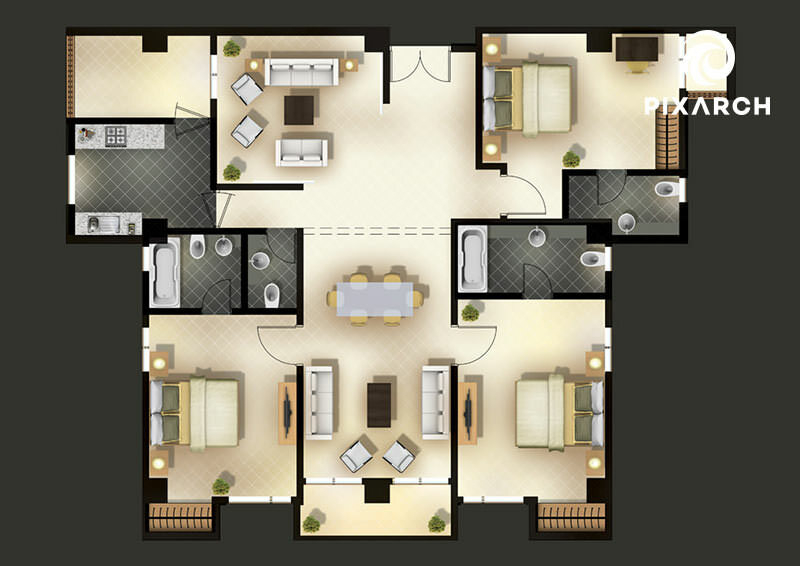 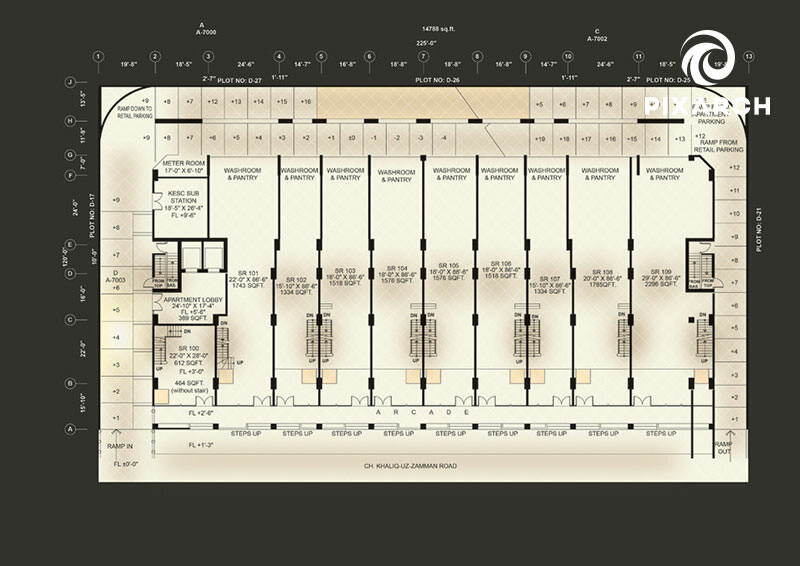 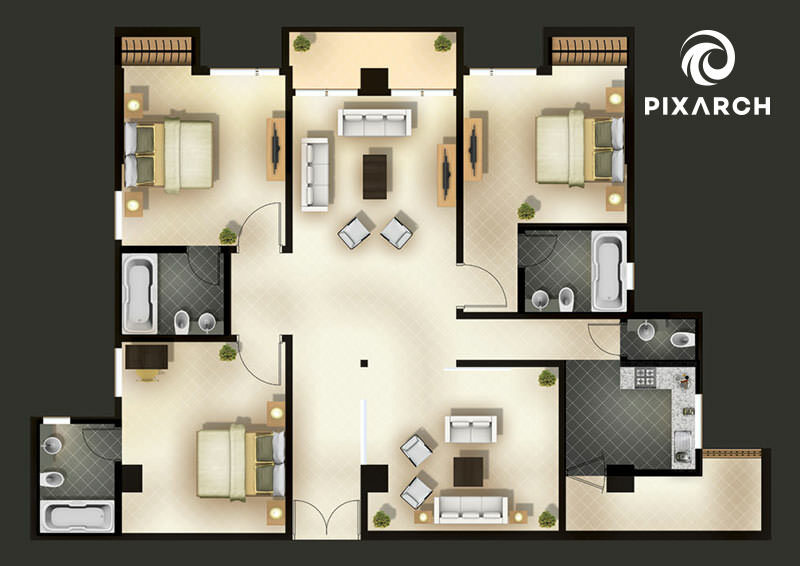 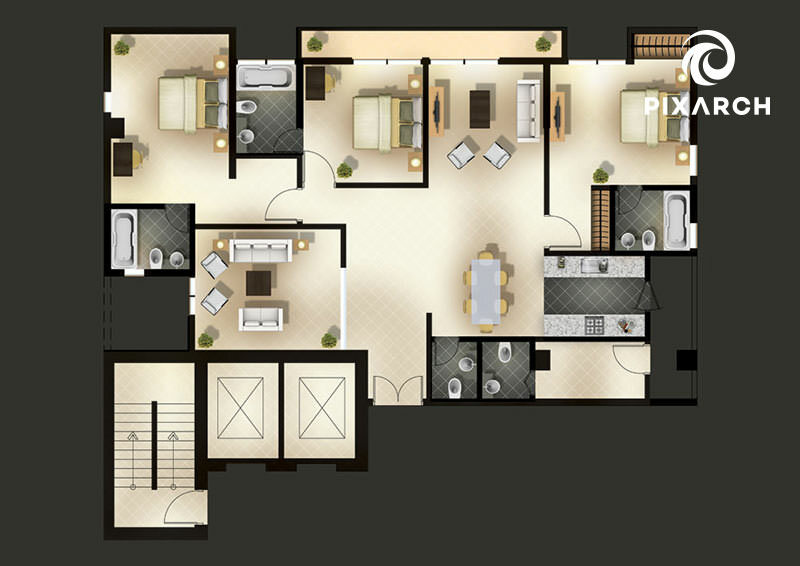 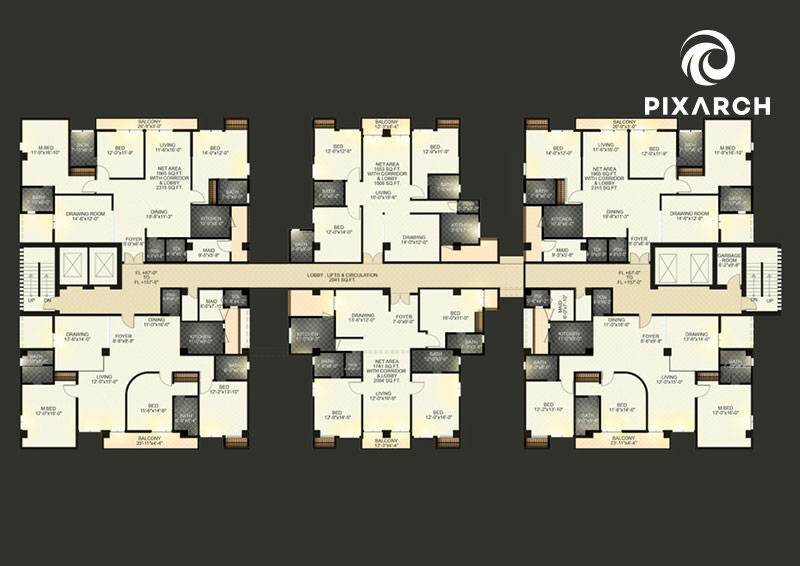 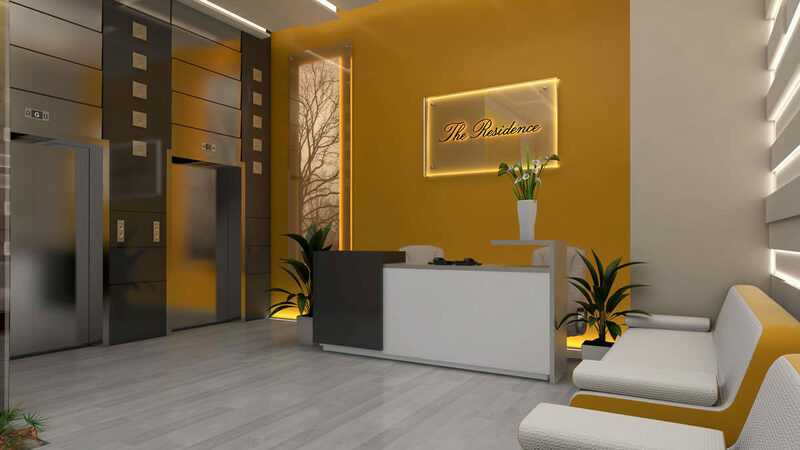 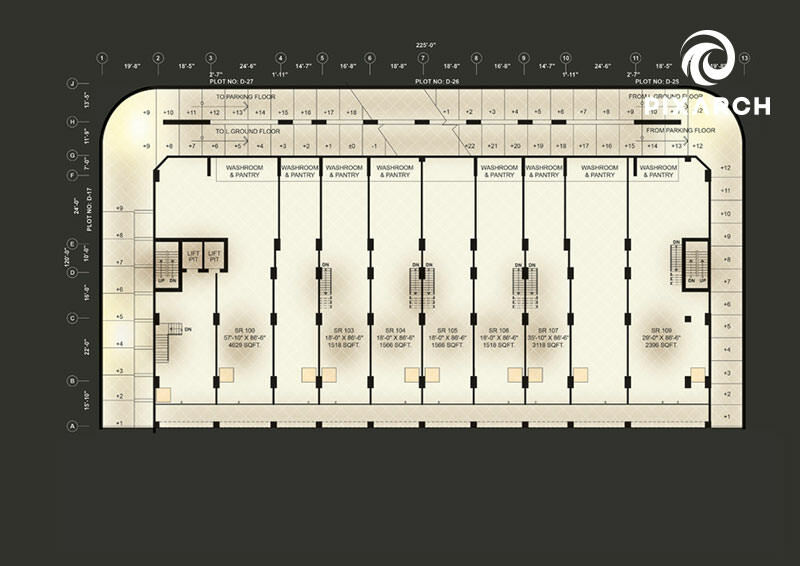 Photorealistic 3D imagery and high quality 2D floor plans were also created according to the client’s specifications.